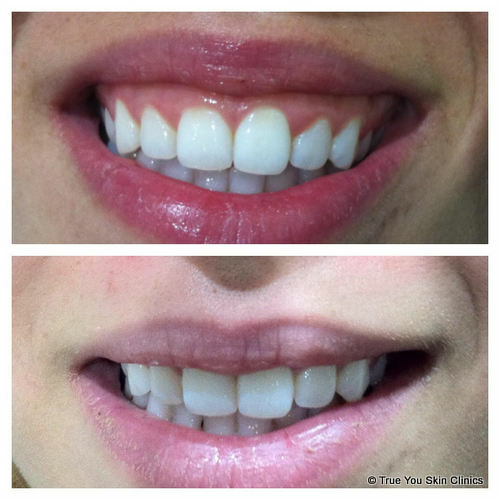 When you smile, do you feel the appearance of your upper teeth is overshadowed by excessive gum tissue? 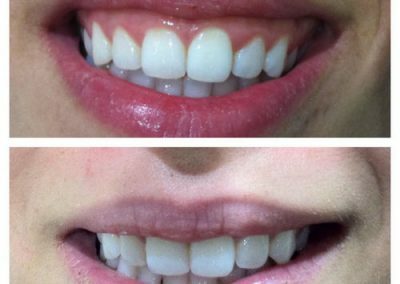 Are you of the opinion that your upper teeth appear too short compared to the amount of gingival tissue displayed when you smile? If you answered “yes” to either of these questions, you may have a condition that is commonly called a “gummy smile” or excessive gingival display. When some people smile, their upper lip elevates too far above their upper teeth, exposing gums and producing an unattractive smile. This happen due to several causes. One of the causes is hyperactive muscle which elevates the upper lip. Occasionally, the gummy smile is also aggravated by a thin upper lip that further contributes to the problem by exposing the upper gum even more. 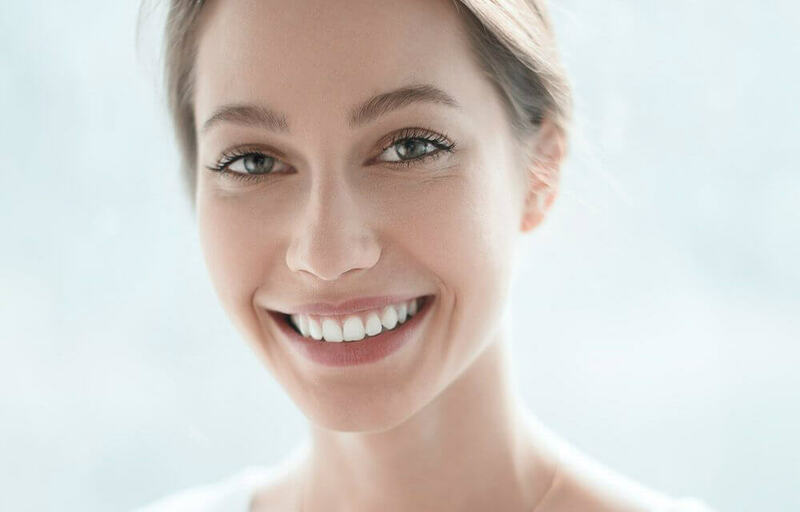 Fortunately, gummy smile can be simply and effectively corrected by Botulinum toxin, popularly known as Botox™, injection to reduce the activity of the muscle the elevate upper lip. Botox™ (Botulinum toxin) is a protein produced by the the bacterium Clostridium botulinum. It relaxes muscle by temporary block nerve impulses to the injected muscles. This reduce muscle activity that causes lines and wrinkles. Prior treatment: the nurse practitioner will examine and make sure you are suitable for the procedure. a topical anesthetic, or plain ice will be applied to numb the area prior to injection. A small amount of Botulinum toxin will be injected at both sides of the junction of nostril and nose to mouth fold to weaken the muscles.Within the next 3-4 days elevation of the upper lip will gradually less and your smile is transformed, showing less gum and giving you the confidence to smile without inhibition. The full result will be achieve 2 weeks after the treatment. Avoid touching, rubbing, massage or apply make up on the treated area for 4 hours. The procedure takes only around 10 minutes.